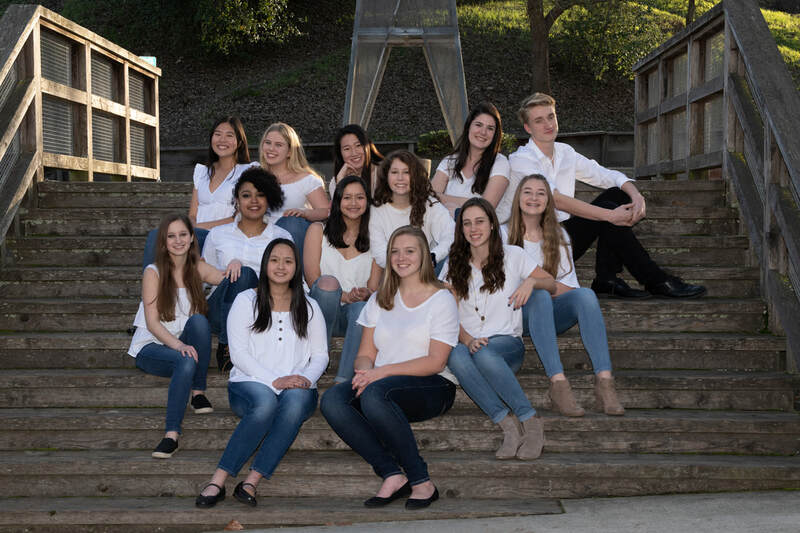 A Cappella (modeled after groups such as Pentatonix, Vanderbilt Melodores, and Straight No Chaser), is Monte Vista’s newest audition-only mixed choral groups focusing on challenging popular repertoire, using only their voices to duplicate instrumental backing and percussion in addition to innovative vocal lines and harmonies. We have 2 groups. Impulse is our mixed group and Melodies is our women's group.